Recently a special oil product for older design or antique automobile engines has become available. 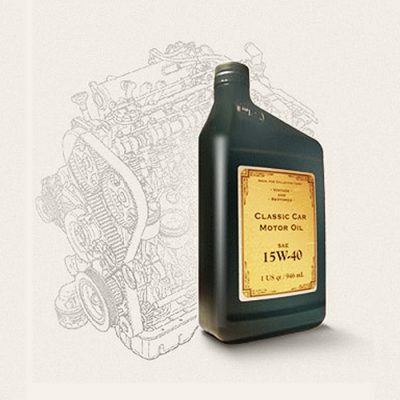 This product “Classic Car Motor Oil” was formulated basically to provide the correct amount of zinc (ZDDP 1600 PPM) to protect valve train components. In addition, high grade viscosity modifiers which do not degrade sighificantly with time and temperature, were included. The effect of these high grade viscosity modifiers has been demonstrated to me in my 1941 Lincoln Continental V-12. Before using CCMO, my oil pressure would drop at highway speeds until it really became a concern. Now, the oil pressure stays in mid-range, and I know that my cam shaft and lifters are protected. 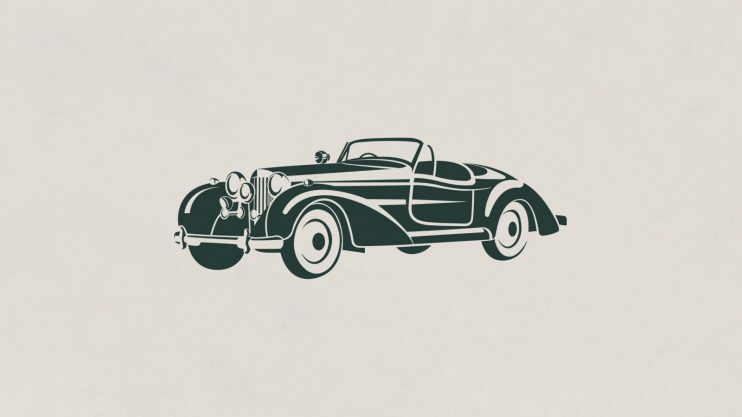 I highly recommend the use of Classic Car Motor Oil in your antique, classic, or special interest automobile. I have used, recommended, and sold thousands of CCCO units. I am a drag racer and an engine builder of over 60,000 engines since 1984. In the nineties, we started seeing cam and lifter failures on a regular basis. We even lost a few cams on our dyno while following strict break-in procedures. Street performance engines are especially vulnerable due to higher valve spring pressures. We, nor our cam suppliers had any idea of “what was up”. I began my research and found the answer on your website and since using CCMO, have seen zero issues. Also I have yet to see an oil mfg. state that their oil protects from rust during storage, as does CCMO. In years past, I have disassembled engines that used brand name oils and have seen the rust after only a week of non-use. It is a tragedy that our government and big business gave no warning of the reduction of ZDDP in oil to us, the unsuspecting Classic Car public. We thought that the use of roller cams and rockers in OEM engines was for improving their product but actually was because of inferior oils being mandated for new vehicles. Two Time NHRA Racing World Champions! 15 National Events & Counting! Over 60,000 Stock Replacement, Marine, & Performance Engines Since 1984! A large part of our business is the maintenance and service of engines in antique and classic boats. Most of these engines have either flat head or early overhead valves, oils formulated for modern engines don’t have the high level of zinc needed for these older engines. I switched to Classic Car Motor Oil a couple of years ago. I use it for all engine rebuilds and oil changes. With the preservative package and high levels of ZDDP it is ideal for this application.